Beginner's classes offered throughout the year. We go over nine foundational movements and diagnose our athletes and find restrictions and teach them the movements they are capable of. 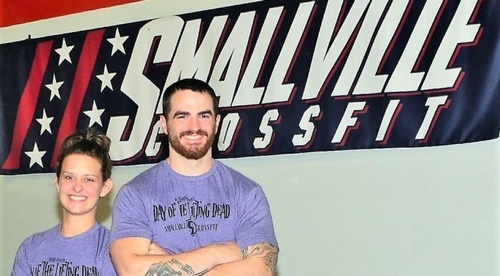 Special events include the Murph Challenge, Fort Games, Day of the Lifting Dead and more! 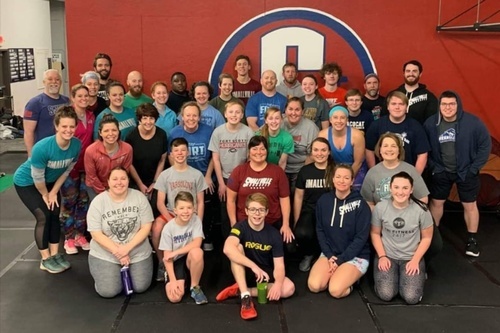 CrossFit packages are $90 for unlimited contracts, $80 for student unlimited and a 10 class punch card for children for $80. We are also all about supporting charity, we have collected canned goods for the Beacon Food Pantry, fundraise for Care to Share Cancer Support Group and others! 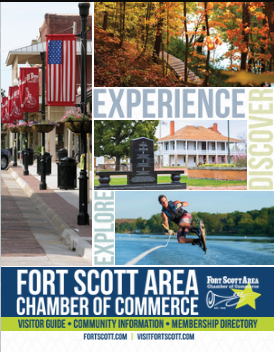 Located in Historic Downtown Fort Scott between Wall and 1st on National Ave.